Want our product in your Shop? 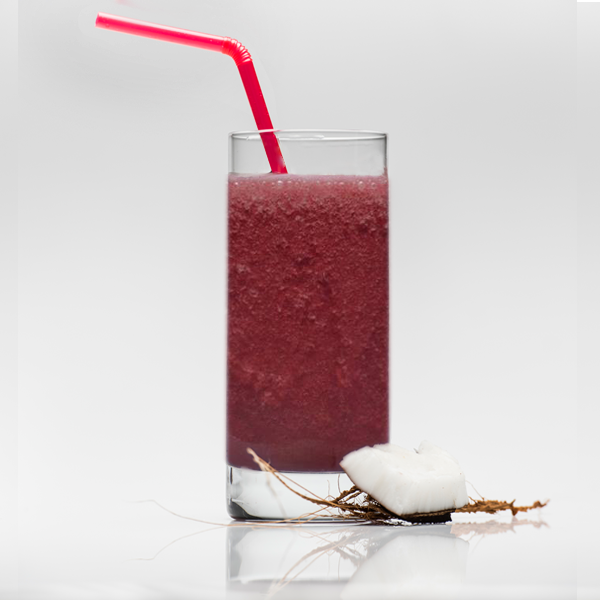 Acai ( ah-sah-EE ) is a super berry from the Amazon rainforest in Brazil. Acai is known as a superfood, because it has lots of nutrition, antioxidants and benefits for health. 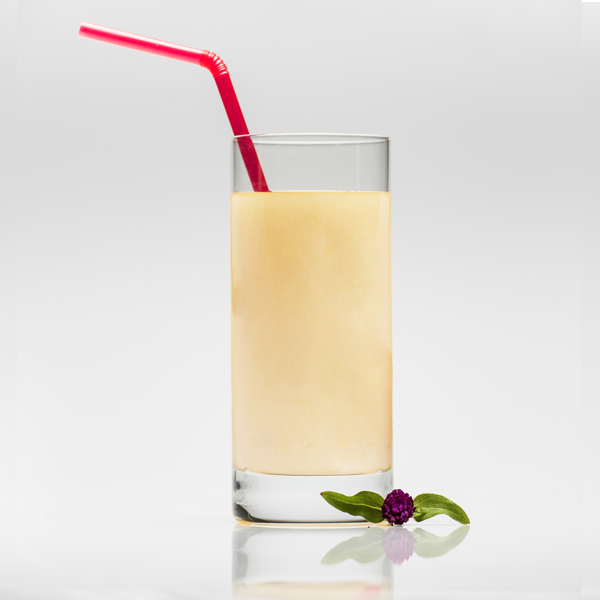 Frozen Fruit Pulps come straight from the Amazonia in Brazil, and include a great number of health benefits – not to mention all of them are natural and have no added sugar! Just browse our range of healthy and delicious fruit pulps including acai, discover the health benefits and have your favourite flavours delivered wholesale, direct to your business, Australia wide. 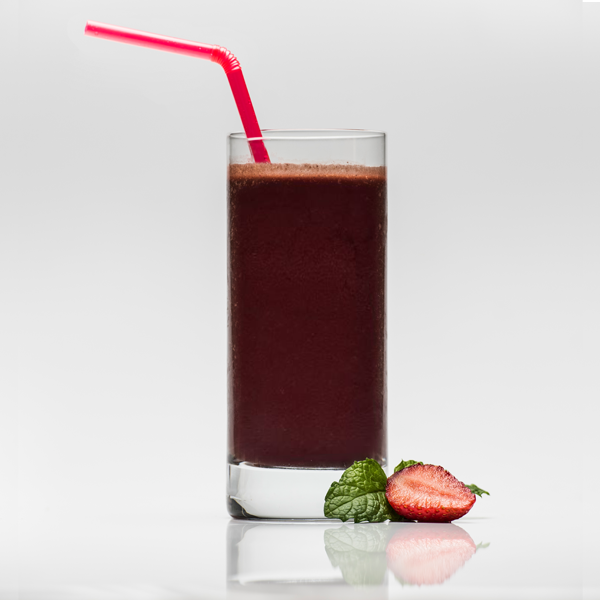 Acai ( ah-sah-EE ) is a super berry from the rainforest Amazon, it is full of antioxidants, vitamins to help your immune system. Cashew fruit originally from Northern of Brazil with such exotic flavour this fruit is rich in potassium, phosphorus, vitamin A /B and other nutrients. Cupuaçu (ku., pu. a. 'su) as known as the "Pharmacy in a fruit" has vitamins, fibre and it is powerful in antioxidants. 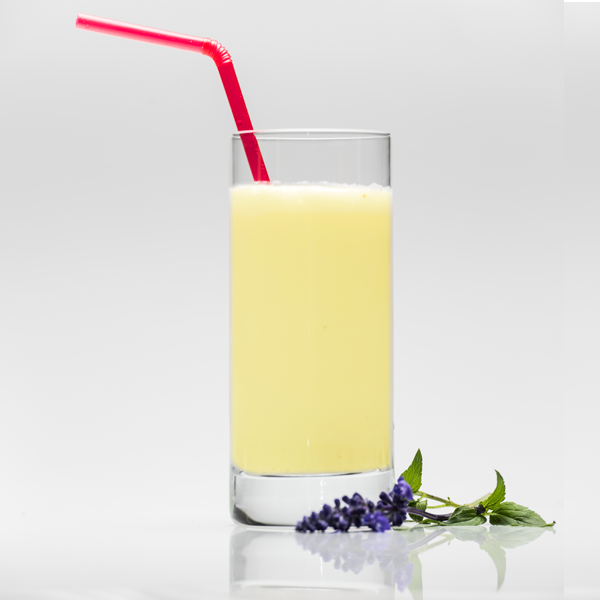 This pulp was create with veggies and fruits rich in antioxidants and nutrients which the main of benefits is anti-aging effects. Tropical Brazil together with our family and friends’ support made it possible to supply the very finest Brazilian’s frozen fruits pulps and the creamiest acai directly from the Amazon rainforest to across Australia. We are dedicated to delivering the highest quality products and services to our valued customers. As we’re the leading acai wholesaler and supplier in Australia, we’re able to deliver our healthy and creamy acai pulps throughout Melbourne, Sydney, Gold Coast, Sunshine Coast, and everywhere in between! 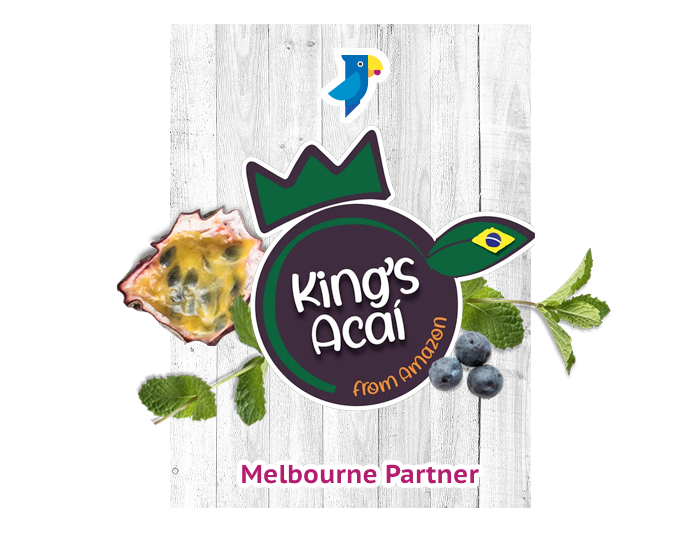 We proudly have some partners who have joined us on this journey to become acai suppliers and offer those living in Melbourne, Sydney and Queensland the extensive health benefits of our frozen fruit pulps. 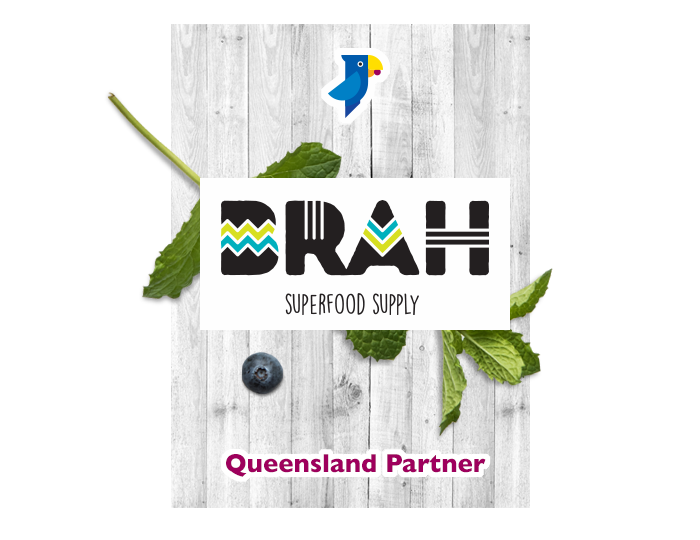 Brah Superfood in Queensland and Kings Acai in Melbourne have vast knowledge and expertise in acai and are dedicated to helping people learn about the vast health benefits of acai and superfoods. We deliver to you with the same dedication we look after our customers in NSW. 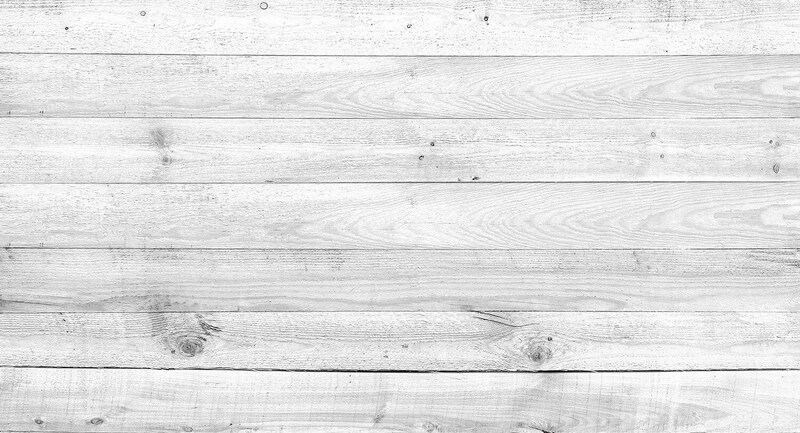 If you would like to know more about our fantastic partners and enquire about the products, please visit their websites! 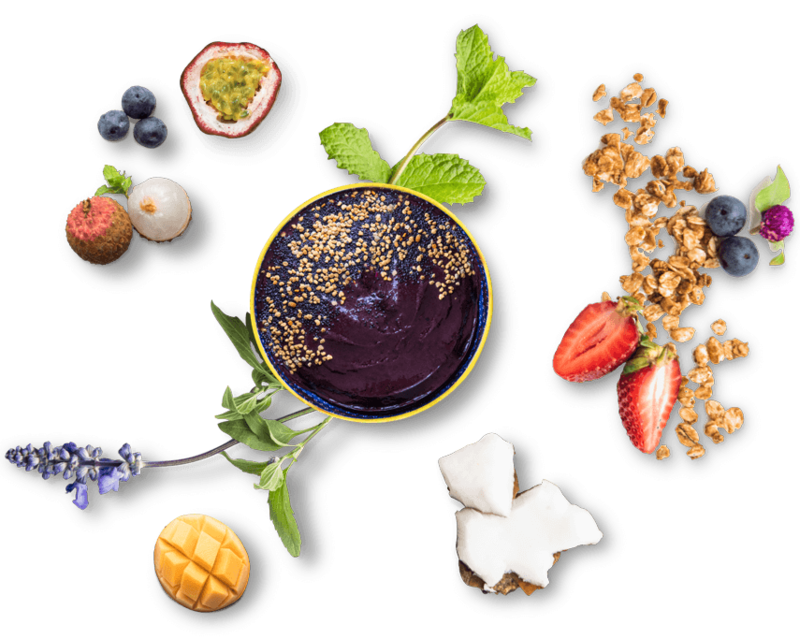 If you believe in the superfood power of acai and are interested in acai wholesale, or if you’d like to become an acai supplier in Sydney and Melbourne, then we’d love to hear from you! We are passionate about acai and its health benefits, and want people all around Australia to know about this marvellous project. You can reach us by phone on (02) 8407 9135, or by using our online enquiry form here. Hi! I am Felipe Mattos personal trainer in Sydney - Australia. I would like to say a big THANK YOU to Tropical Brazil for bringing the best Açai of all times to Australia ! Since when I moved from Brazil to Australia in 2014 I could never find a good Açai as we have in Brazil. And yes, I was really missing it big time !! First time I have tried Tropical Brazil Açai I couldn't believe it ! It is the same we've got in Brazil !!! =D I was so happy but so happy that I had 500g in one sit =D My favorite one it is the Açai Zero. I always mix it up with fruits and plant based protein powder and it taste AMAZING ! Thank you so much Tropical Brazil you are the best ! 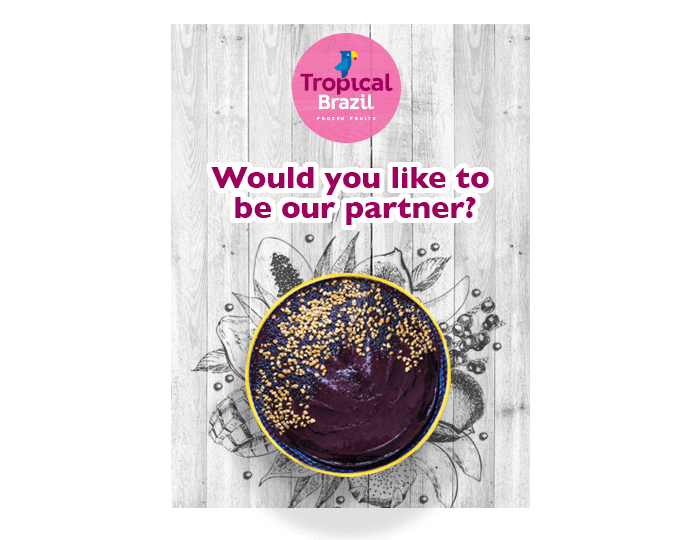 Over a year Tropical Brazil has been our supplier, bringing the best frozen pulp fruit and the most creamy Acai from Brazil. With Tropical Brazil the number of customers increased severely become loyal's costumers. We are so happy to work with Tropical Brazil and would like to say thank you for their attention. I always start off my morning with Tropical Brazil's Acai, I like this because it gives light to my stomach. Tropical Brazil's Acai also gives me a boost of energy before I go for a surf which helps me to surf better and longer, also the Acai obviously taste amazing. Tropical Brazil Acai is great tasting real Acai. It gives me the energy in the morning to go to school and focus on school work. It also gives me the energy I need for the sport activities I do especially surfing.